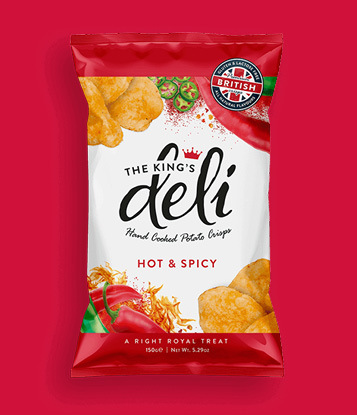 market to come up with a range of crisps that we knew would be perfect for the market. 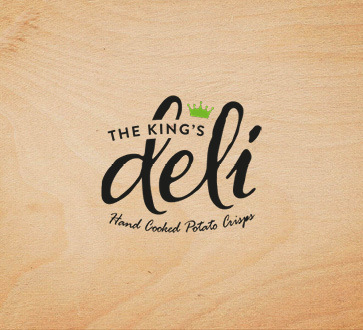 From concept to completion. 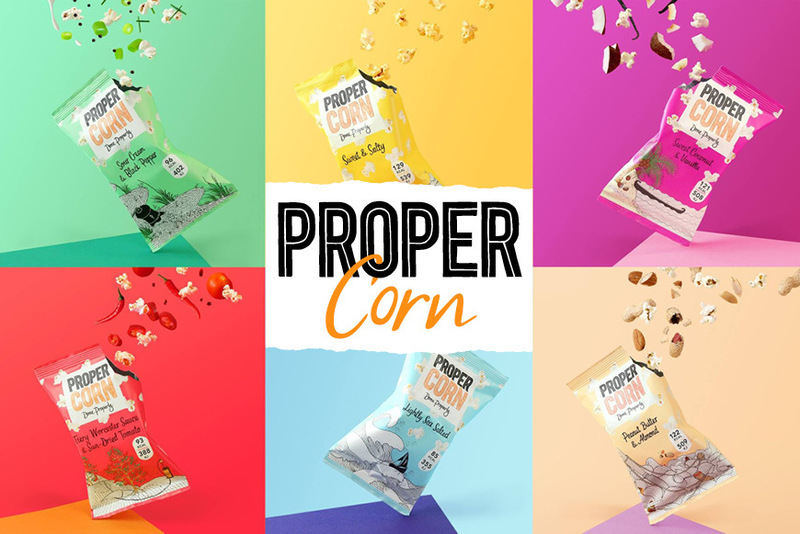 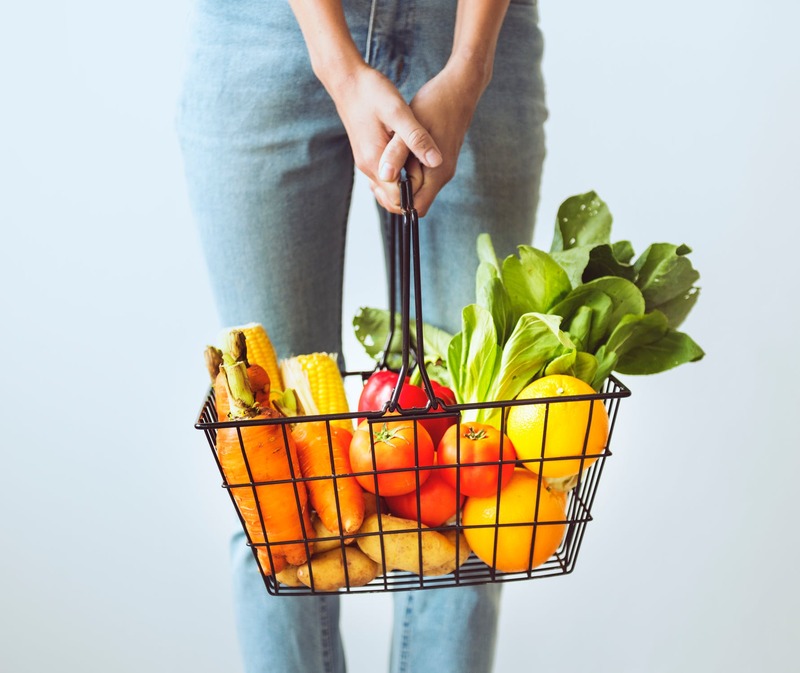 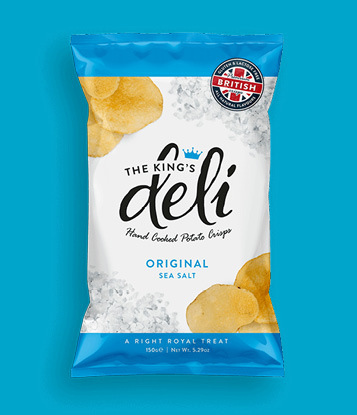 Using only the freshest British potatoes (with the skin left on), our crisps are lovingly cooked in small batches using high quality sunflower oil and generously combined with all natural flavours for a truly memorable crunch! 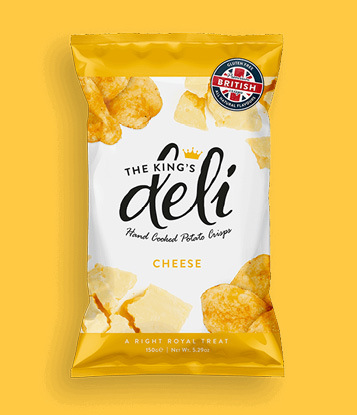 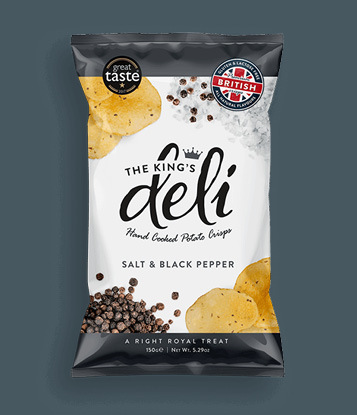 The King’s Deli was born with a mission to create fantastic, flavoursome and unique tasting crisps… crisps that would be fit for a king! 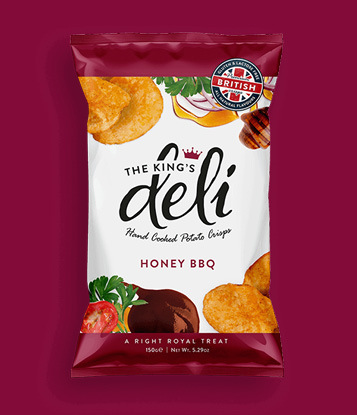 We pride ourselves on making the finest crisps in all the kingdom, that everyone can enjoy. 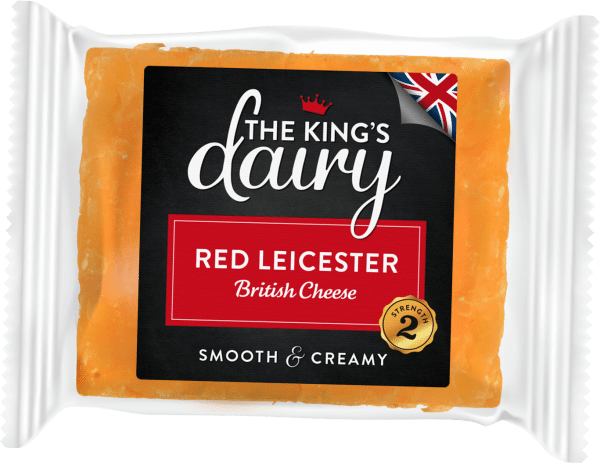 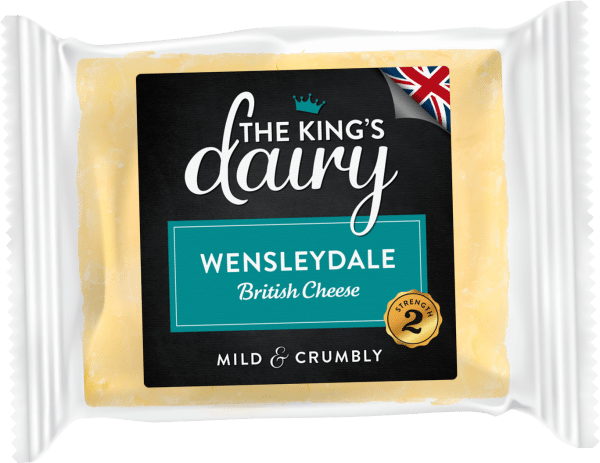 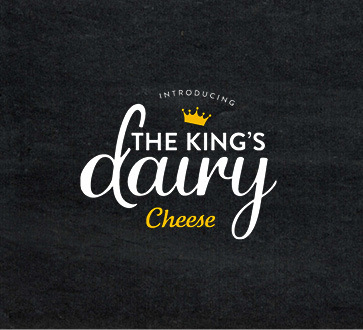 Welcome to The King’s Dairy Cheese. 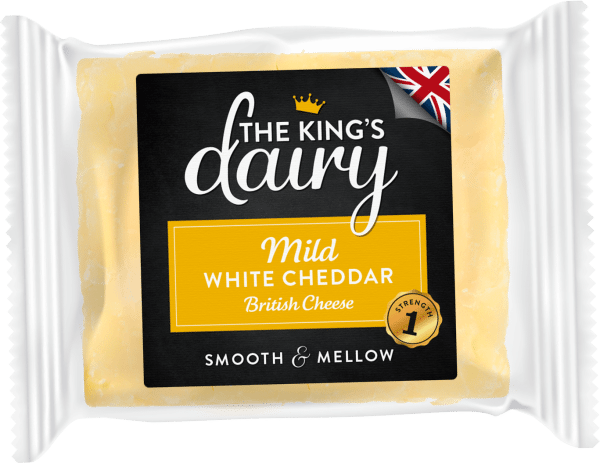 Delicious cheeses all made in the UK. 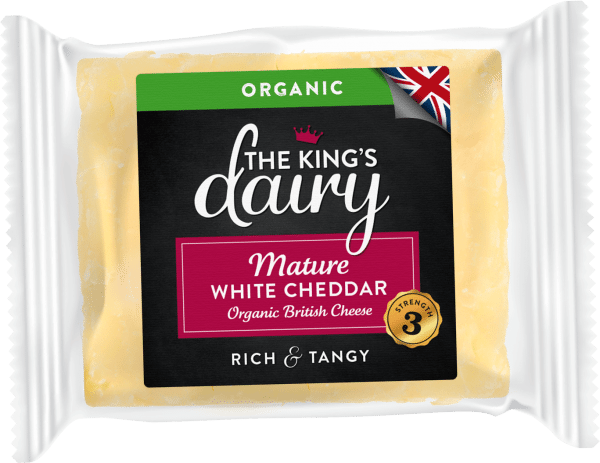 Our cheeses are suitable for vegetarians, gluten free and GMO free. 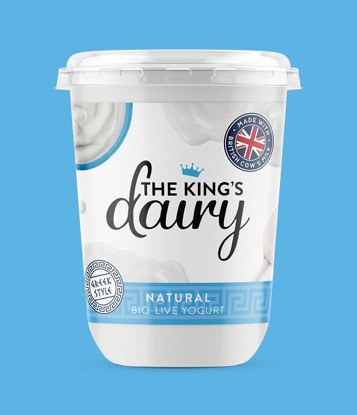 The finest dairy products in all the Kingdom. 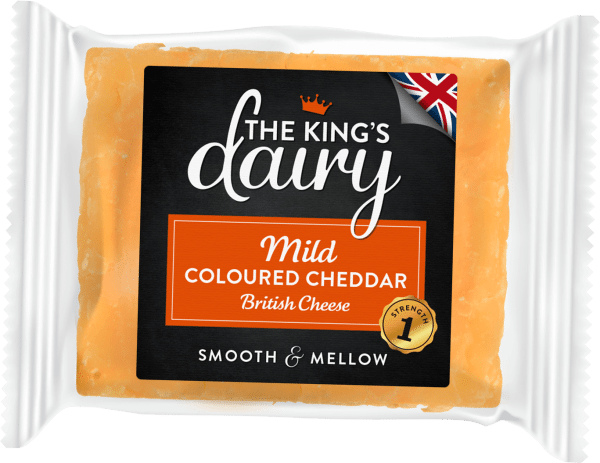 Mild White Cheddar, Mature White Cheddar, Extra Mature White Cheddar, Mild Coloured Chedder, Red Leicester, Wensleydale, Organic Mature White Cheddar and Organic Mild White Cheddar. 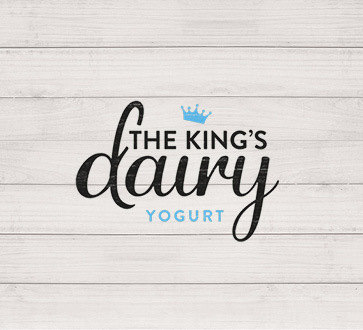 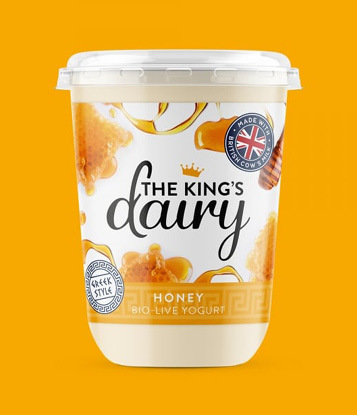 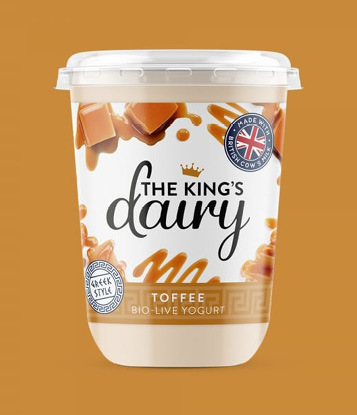 Introducing The King’s Dairy Yogurt. 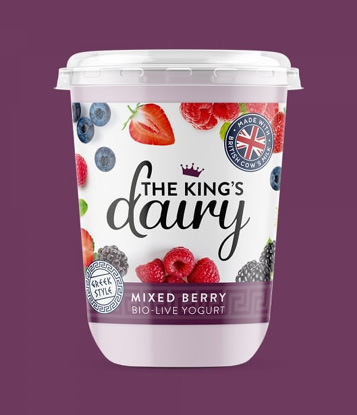 A range of bio-live yogurts produced at an award winning farm in the famous British countryside. 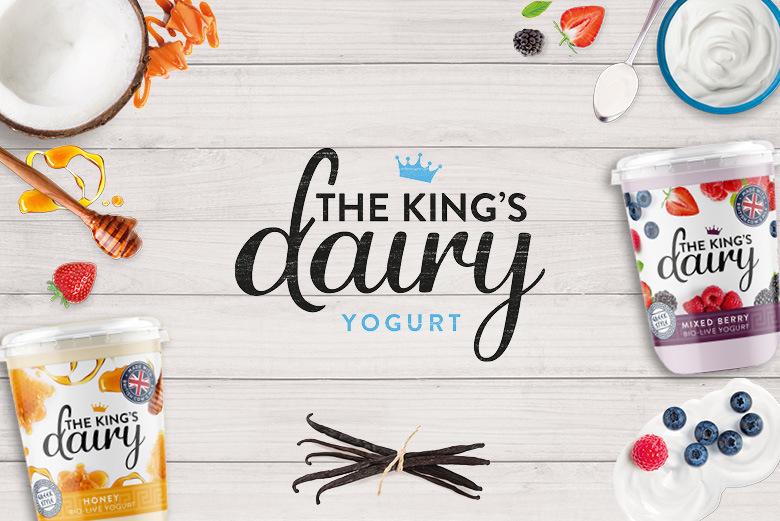 We pride ourselves on making the finest yogurts in all the kingdom. 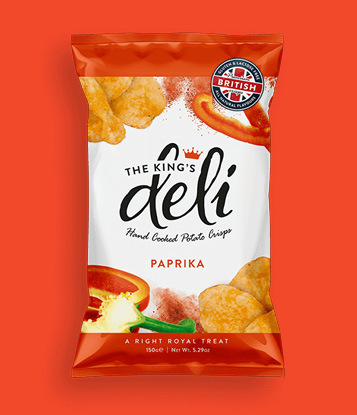 The full range includes 6 Greek style varieties. 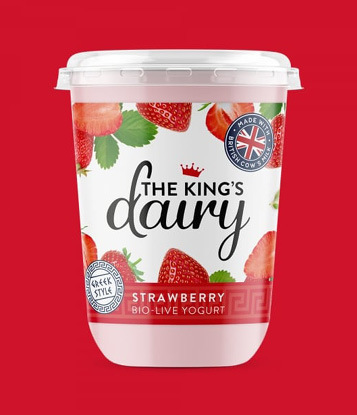 Flavours include: Natural, Strawberry, Toffee, Mixed Berry, Honey, and Vanilla. 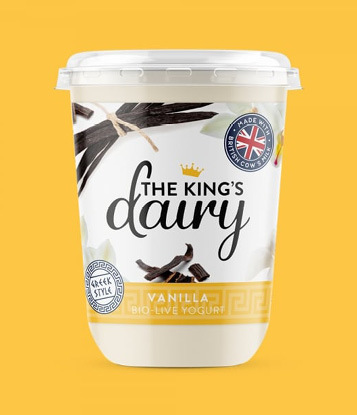 Each flavour is available in 450g pots.  Long shelf life, labelling in all languages – perfect for the export market!